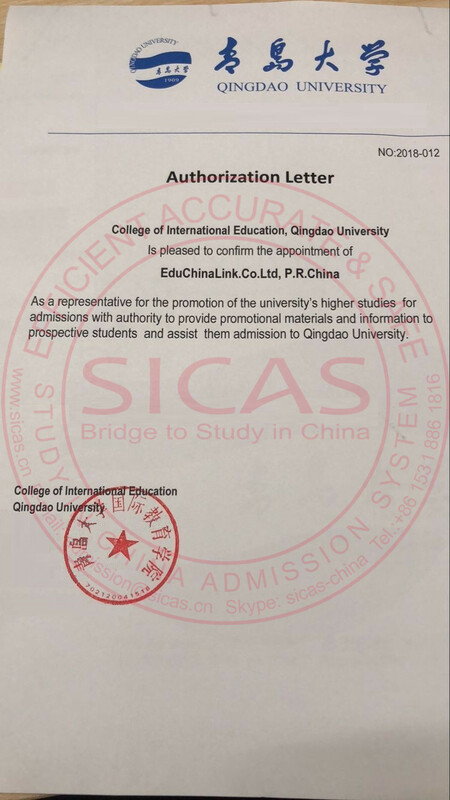 SICAS(Study In China Admission System) offers the information for international students to Study English taught MBBS and other courses in Beihua University in a most accurate, effective and safe way. Qingdao University is located in Qingdao, a coastal city famous for its beer brewing and known as “City of Sails”. The programs available there include the prestigious MBBS in English, economics, management, natural sciences and engineering. Moreover, QU has established international exchange programs with more than 40 universities and regions, including the USA, Britain, Germany, Japan, Russia, Canada, Australia, etc. The international atmosphere of QU will make you a internationally marketable experts.